What is mobile marketing? This may seem like an obvious question, but it's worth considering. After all, there's no way for an organization to truly thrive in this area unless it completely understands what mobile marketing is, how it operates and why it can prove to be so powerful. With that in mind, here's a quick rundown of what defines mobile marketing, and how companies can take steps to better benefit from these efforts. The most straightforward and basic definition of mobile marketing is the use of advertisements and other promotional material to connect with potential consumers via mobile devices, including smartphones and tablets. Each has its own advantages and disadvantages, and company decision-makers should consider every one of these avenues when developing mobile marketing strategies. "Companies' websites must be compatible with mobile devices." First and foremost, firms need to ensure their websites are compatible with mobile devices. This is less an option than a requirement, considering that smartphones are so ubiquitous now and widely used for Internet browsing. If a company website does not load properly or is difficult for smartphone-users to navigate, the company will not only miss out on potential sales opportunities, it will also tremendously undermine its own mobile marketing efforts. Whether the business uses responsive design or develops unique mobile websites, it's essential for the mobile online experience to be as smooth as possible. Texting is an obvious avenue for any mobile outreach effort. With SMS, firms can market themselves to consumers in a way that is both direct yet relatively unobtrusive - far less invasive than a phone call, for example. And whereas email systems tend to recognize and sort out a huge percentage of promotional messages, SMS systems are typically less filtered. Of course, companies must be careful to show restraint when utilizing SMS marketing, as excessive messaging can have an extremely negative impact on recipients' attitudes toward the organization. 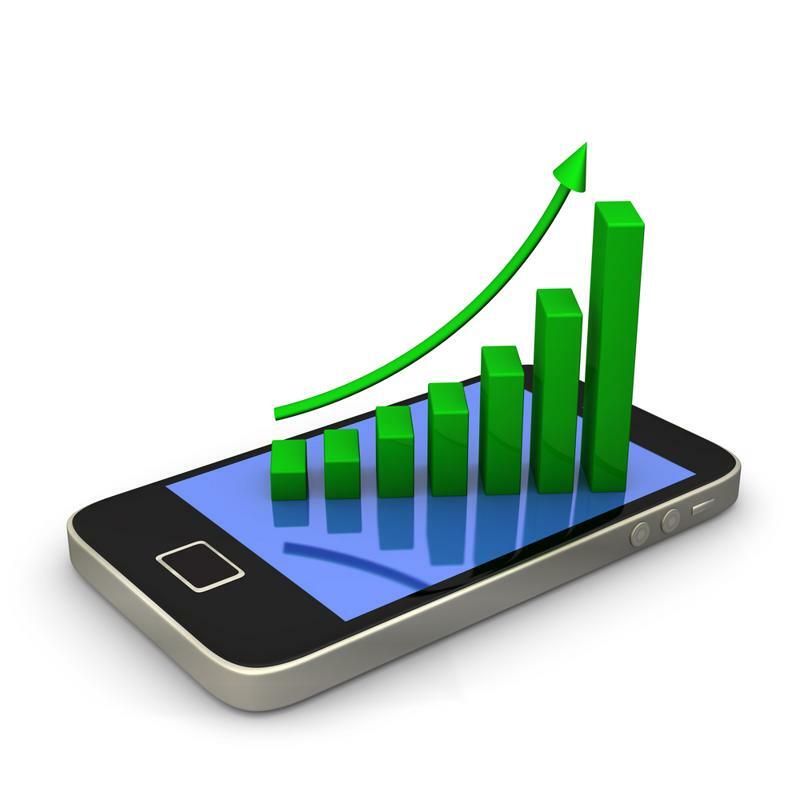 Apps are an invaluable tool for corporate mobile marketing, and for customer relations in general. Apps have the potential to be easier to navigate than a mobile website, and they are exclusive to one particular company - there's no risk of the user navigating away from within the app. With the right app, companies can offer customers a single location for all of their questions, purchases and more. Apps are so adaptable and comprehensive that they really should be a key focus in any mobile marketing effort. Push notifications are now playing an increasingly large role in companies' mobile marketing strategies, and with good reason. Push notifications can take into account user activity and location, resulting in highly specific, and therefore effective, alerts. For example, a consumer could receive a push notification from a clothing retailer when that company offers a sale on a brand of shirts that he previously demonstrated interest in. Alternatively, that same individual could receive a push notification regarding the retailer's ongoing sale as soon as he steps within a mile of the company store. Push notifications can be extremely engaging. Because they are so targeted, push notifications have the potential to be among the most powerful and effective forms of mobile marketing. Recognizing this value, Verizon recently announced plans to acquire AOL for $4.4 billion - a move that observers largely agreed was reasonable primarily because AOL has built up online advertising technology and operations that specifically empower push notifications and other mobile marketing efforts. In order to truly maximize their mobile marketing efforts, firms must develop the tools and strategies needed to support mobile outreach. In addition to mobile-enabled websites and apps, one of the key resources that companies must invest in is a mobile e-commerce system. This allows consumers to quickly, easily and confidently make purchases from their mobile devices - often directly as the result of a successful mobile marketing campaign. An effective mobile payments system can also encourage repeat customers by integrating with a corporate customer loyalty program, and can feed additional raw data to the firm's business intelligence system. All of this can make the company more mobile, and more successful.